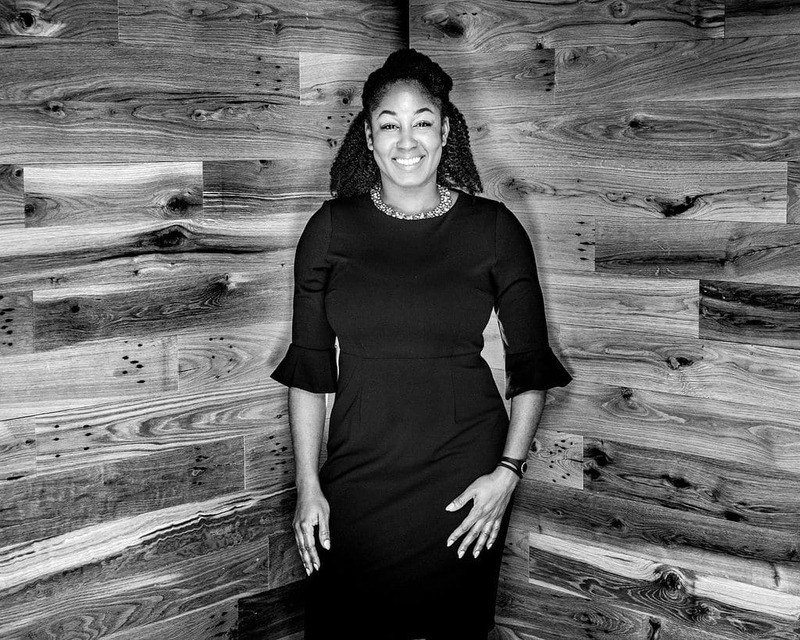 Mekaelia Davis serves as Program Director of the Inclusive Economies program overseeing a $9.2 million grantmaking portfolio seeking to advance the Foundation’s social justice mission. She has spent nearly fifteen years at the intersection of public and private systems to drive social and economic opportunity for communities across the United States. Prior to joining Surdna, Mekaelia was a Director of Corporate Giving at Prudential Financial where she managed over $10 million in national and place-based grants. Her portfolio focused on advancing economic development, education, workforce and public safety outcomes – including Prudential’s commitment as a corporate anchor in Newark, New Jersey. Prior to joining Prudential, Mekaelia worked at the Aspen Institute, where she managed policy and program strategies to reduce generational poverty. Her work examined innovative ways to align resources across postsecondary education, workforce development, and criminal justice systems. She has also held roles with several high-impact organizations, including the Annie E. Casey Foundation and Sponsors for Educational Opportunity. Mekaelia has been selected for several competitive fellowships including PLACES with the Funders Network for Smart Growth, and the Leadership Institute at the Center for American Progress. She previously served as the board co-chair of the Young Nonprofit Professionals Network of NYC overseeing organizational strategies and developing infrastructure. Mekaelia received a B.A. in Political Science from Hunter College of the City University of New York. She also earned a Master of Public Administration from Baruch College, as a National Urban Fellow, where she graduated Pi Alpha Alpha, the national honor society for students of public administration.